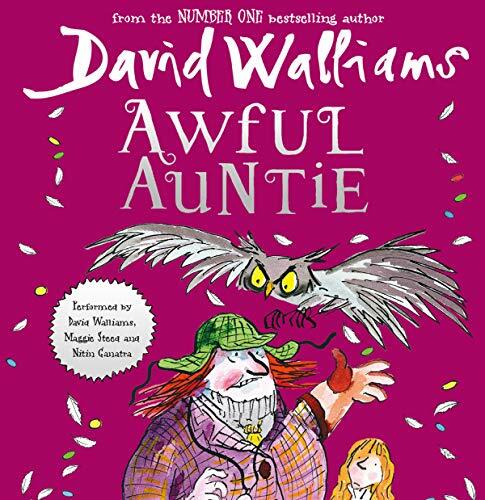 If you could sum up Awful Auntie in three words, what would they be? My favourite character was Gibbons the butler. He is silly in a funny way. 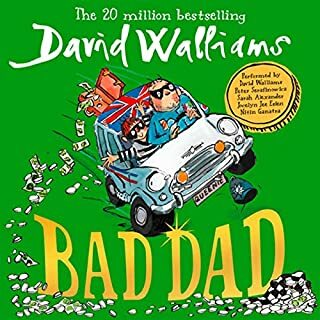 My usual in David Walliam's books is Rajah but just you wait and see.....! 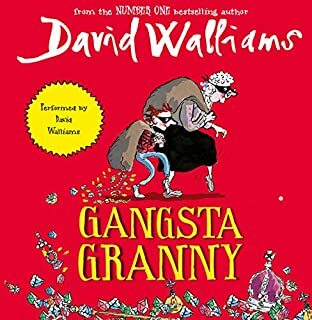 My favourite character preformed by Walliams is Wagna the owl because it really sounds like there is an owl in your ear! 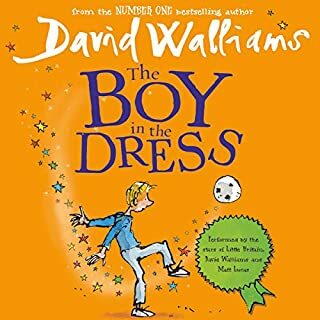 I had to ration my time listening to the book each evening as I didn't want it to be over too quick! 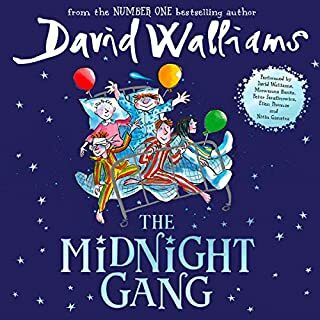 David Walliams is such a brilliant narrator you wouldn't know it was the same person doing the voices. Last bit of book hilarious. 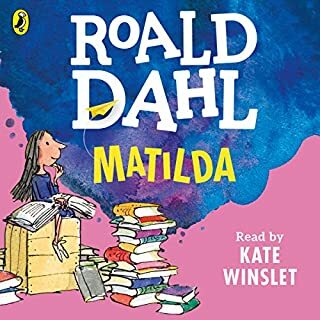 What made the experience of listening to Awful Auntie the most enjoyable? 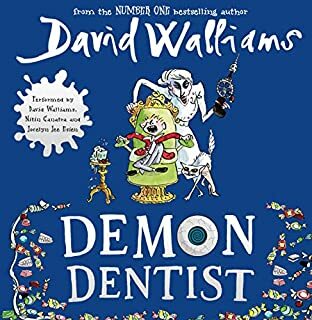 My family are great Walliams fans.It was lovely to listen to David Walliams intonation and voice.You really felt what bits he enjoyed most writing, what he thought was important and awfully scary . What other book might you compare Awful Auntie to, and why? 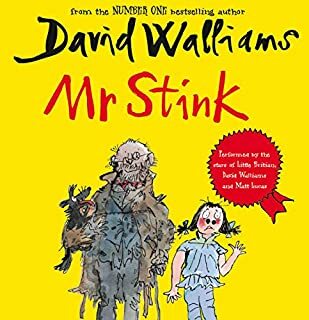 Most of the Williams books have the same theme. Kid against grown up evil. According to our 10yr old Demon Dentist was the most comparable. Having him reading the book to you was like sitting in the room with a great storyteller. As mentioned before, it was nice to have his interpretation. 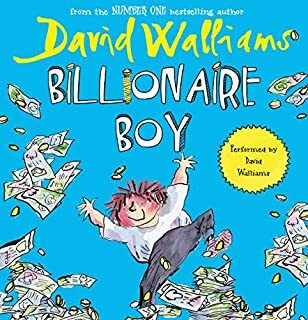 We can't have enough David Walliams books. 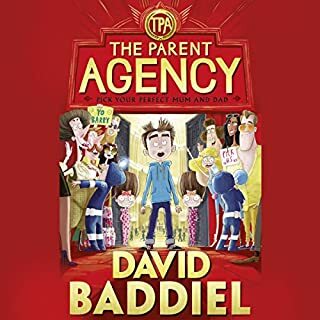 The whole family loved this book for so many reasons. I think it will become a timeless classic. It is extremely funny, not too sad, and not too gruesome. 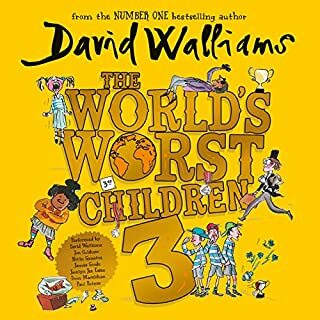 It is perfectly narrated by David Walliams as always. 12 year old artistocrat Stella is left in the care of her Awful Aunt Alberta, when her parents pass away in car accident. All is not as it seems at Saxby Hall, and Aunt Alberta does not have Stella's best interests at heart. 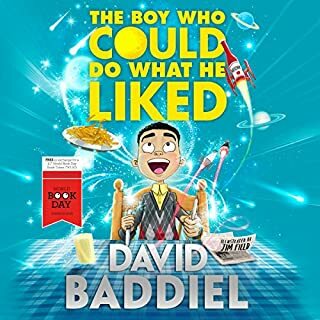 The story line is hilarious, even the slightly sad bits, and it was a joy to listen to. There are magical elements in the form of a friendly ghost, which truly made this book special. Loved the story and great performance. Only complaint was felt a bit too like Matilda for me. 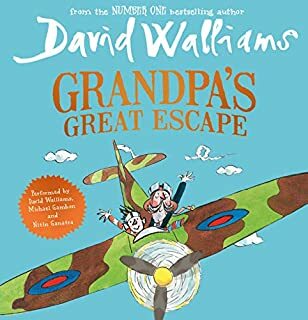 I like the story even though it took a bit longer and was a bit more scary than the other books David Williams has written. 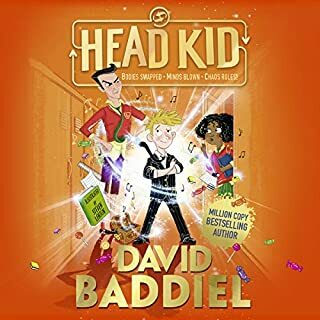 Really fun story and love David's Narration! Loved how this story was set away from modern times. Made this story very different from his others. 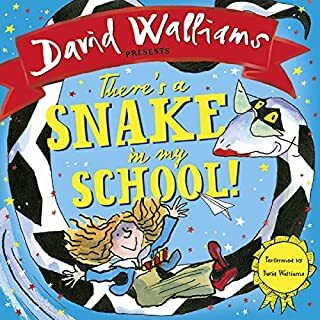 My kids loved it, David Williams is great. 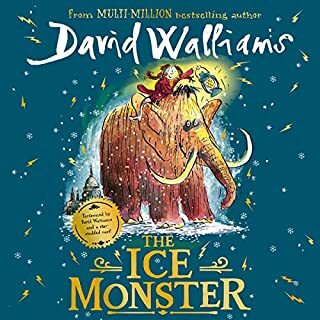 My kids loved it, David Williams is great at narrating his story, kept them happy on a long car journey. 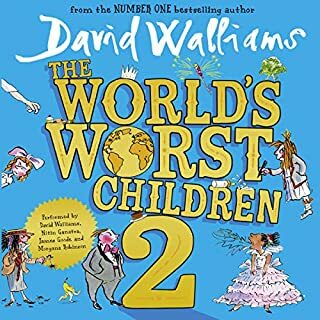 Listened to this with my 8 and 6 year old girls. All of us enjoyed with it and stayed engaged. 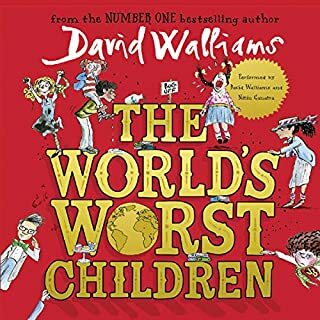 Will be getting other books from David Walliams. His story telling particularly good for an audio book. Liked the sound effects and music too. My daughter said she would have liked a girl to have done Stella's voice though. The book Awful Aunty is one of the best book I have ever read. 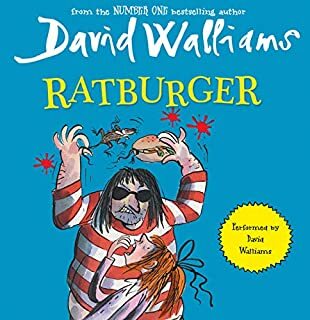 I would recommend it to any body above the age of 8. I love Awful Auntie. It's a great hit! As a huge fan of Roald Dahl, this did not measure up, I'm afraid. It's good, just not as brilliant as I could have wished.